​Below are are activities in which your children will participate or has participated in this program during the year. In addition, we also fund other personal educational opportunities for our children with programs such as Saleema Noon (igirl/iguy), First Aid and SafeTeen. And this year we year are including the Edible Garden Project as another educational opportunity! ​If you would like to know more about other activities we fund annually, click here. 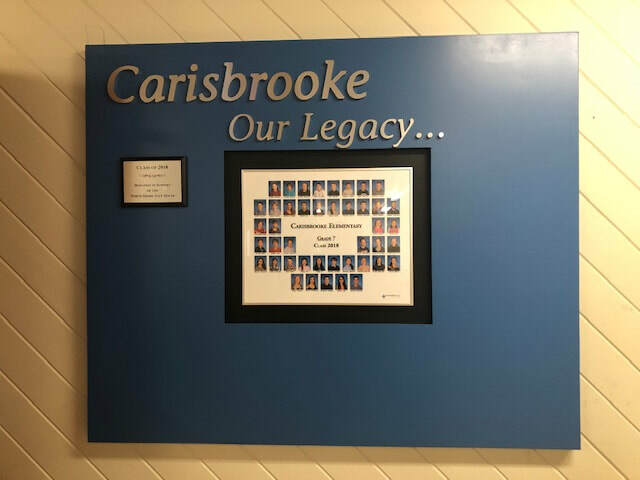 The CPAC has generously given to the new Legacy wall in the school foyer in honour of the Grade 7 graduating year. 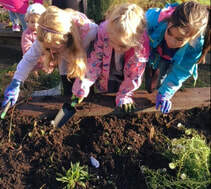 ​This year, the school is working with the Edible Garden Project, letting the kids get outside to explore and learn! They will meet once a month all year to learn more about where food comes from and how it’s grown. Check out the Gardening Crew for more information! The igirl/iguy, Saleema Noon, First Aid, and SafeTeen Programs are funded by CPAC annually to teach our children about personal safety for themselves and others. This year we have added ikid for K-3 students. iKid is a playful, engaging and interactive empowerment workshop that teaches 5-8 year old kids the practical skills to create a respecful, kind and playful school environment.